A Latest revolutionary break through. A non-surgical hair restoration technology innovated by Mr Nasir Mehmood, Chief Executive Hair Experts that does not require monthly service. So you dont. Have to visit any Hair Expert center for professional re-fusion. You can swim, drive, and ride against wind & extensive workouts without any doubts or fears. You have seen the success of CONTACT LENS that helped humanity improve their looks by getting rid of glasses, now you can restore your youthful good looks without undergoing lengthy & expensive hair transplants or committing yourself to regular monthly service required with non-surgical hair replacements. With CONTACT HAIR you can get the worlds most natural looking 100 % human hair instantaneously in just 40 minutes, and thats not all, after this procedure you are also not dependent on any other professional for its upkeep. CONTACT HAIR technology has been developed using a latest BIO COMPATIBLE Polymer made up of poly-urethane and silicone, the same material that is used in the manufacturing of soft CONTACT LENSES & breast implants. The material is as soft & thin as HUMAN SKIN and is made of the same color as natural skin complexion. 100% human hair are then implanted into the new contact hair process using a Laser Guided Needle that places new hair into it in the same angles as natural hair ventilation knots & no mono filaments mesh, as is visible in conventional non-surgical hair replacements. The foundation of most demanding hair transplantation in Pakistan was laid by the CEO of HAIR EXPERTS Nasir Mehmood. The strong passion and dedication of initiative of HAIR EXPERTS Dr. Muhammad Shakil Siddiqui are recognized and appreciated world widely and people from all over the world come Pakistan to treat themselves. HAIR EXPERTS and Dr. Muhammad Shakil Siddiqui are the pride for Pakistan. 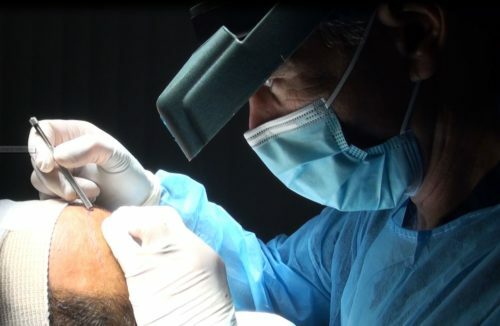 Initially, people had to go abroad for experiencing hair transplantation but with HAIR EXPERTS it is now possible to get hair transplant with international standards in Pakistan without the hassle of going abroad. HAIR EXPERTS has been serving people since 1997 and has paved its way in the major cities of Pakistan including Lahore, Karachi and Islamabad. 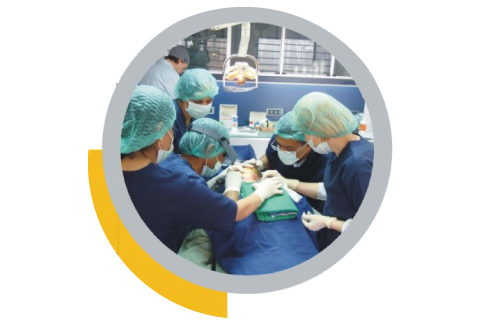 All centers are being run by adept surgeons under great care and complete attention with standardized equipment’s and methods. In the experience of years, HAIR EXPERTS has performed thousands of surgeries with. Hair Experts provides natural and undetectable results. Just like your old hair, you can dye, perm, and cut your transplanted hair with no worries. Hair Experts – The Institute of Hair Transplant & Advanced Research uses its unique and advanced techniques to provide the most effective treatment for baldness. This website is provided to help educate you about the hair transplant procedure, and how it may be one of the best decisions you will ever make.